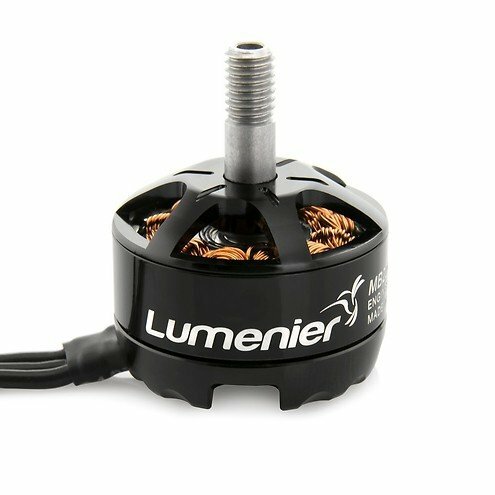 The Lumenier MB2207-7 2700KV JohnnyFPV Motor is the next generation of Freestyle and Racing motors from Lumenier. The MB2207 has been named after and inspired by FPV pilot Johnny Schaer (AKA Johnny FPV), matching his smooth and aggressive flying style.This motor has been designed to provide maximum power and thrust in a small and lightweight package. The MB motors use a more powerful stator in combination with N52SH magnets and very small air gap, resulting in incredible power and performance. Designed to provide extreme power and response during racing or freestyle with a high KV of 2700kv the MB2207 steps up the game with a larger 2207 sized stator. 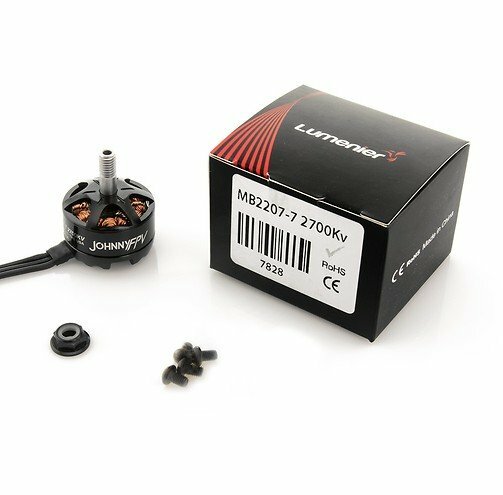 The new MB2207 motors come in at 32g continuing Lumenier's tradition of creating some of the lightest racing and freestyle motors on the market. 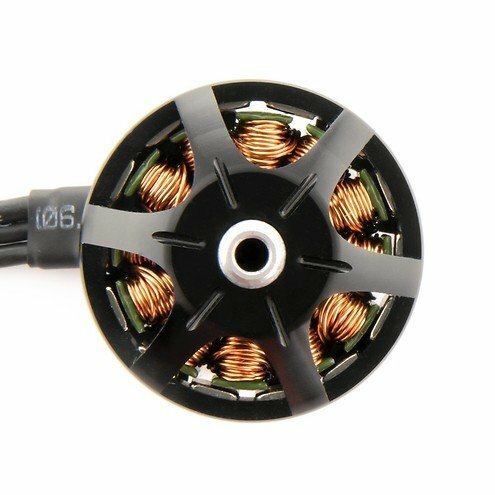 This motor also incorporates a 1 piece 4mm steel shaft for improved durability, along with steel threads which resist stripping much more compared to aluminum. Customized steel bearings provide a buttery smooth flight, making your video just a little more "Juicy". Carefully assembled and dynamically balanced to the highest standard in Lumenier's climate controlled facility, the new Lumenier MB2207 motors deploy state of the art glue technology, application robots for even glue distribution, and advanced curing procedures to ensure magnets won't slip -- even under the tremendous demands put on them during drone racing and FPV freestyle events.